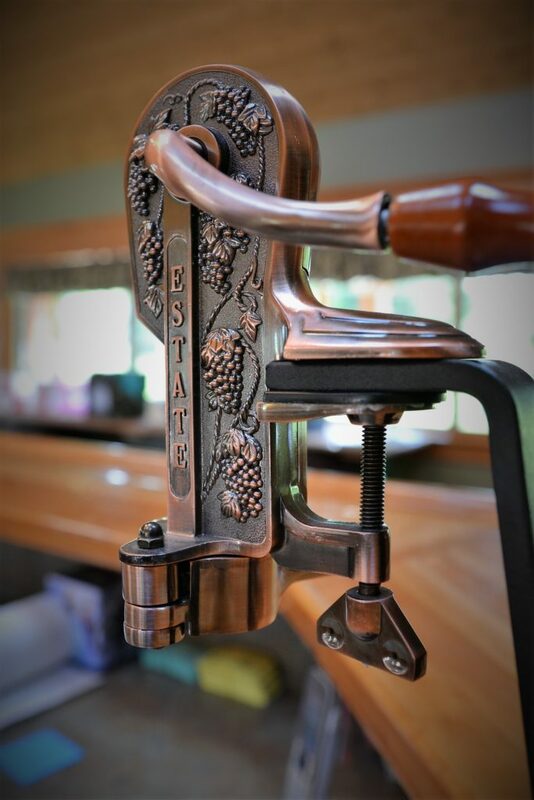 On the southern shores of Lake Ontario, Schulze Winery is situated on a sprawling 122 acres, making lake effect climate and rich soil excellent home for their renowned sparkling and dessert wines. In 1969, Martin Schulze & his family emigrated from Germany and lovingly cultivated 16 acres of grapes to 45 acres over 30 years. 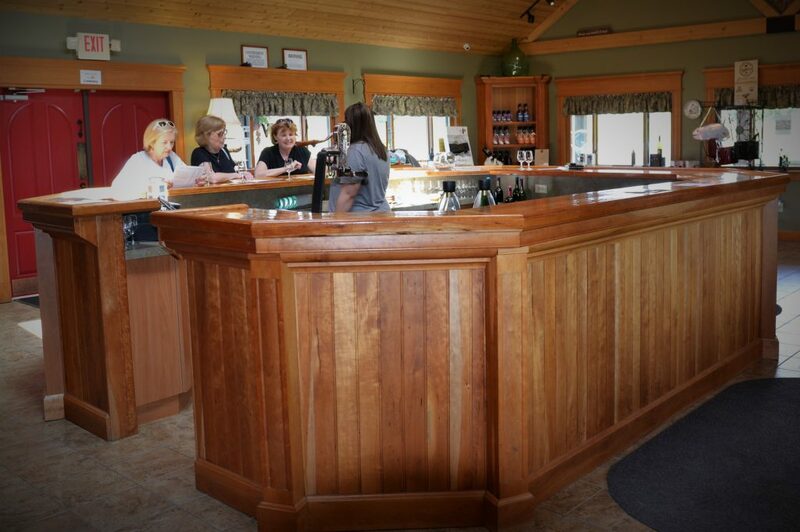 Today, Schulze Winery is a proud member of the historic (and well traveled) Niagara Wine Trail. 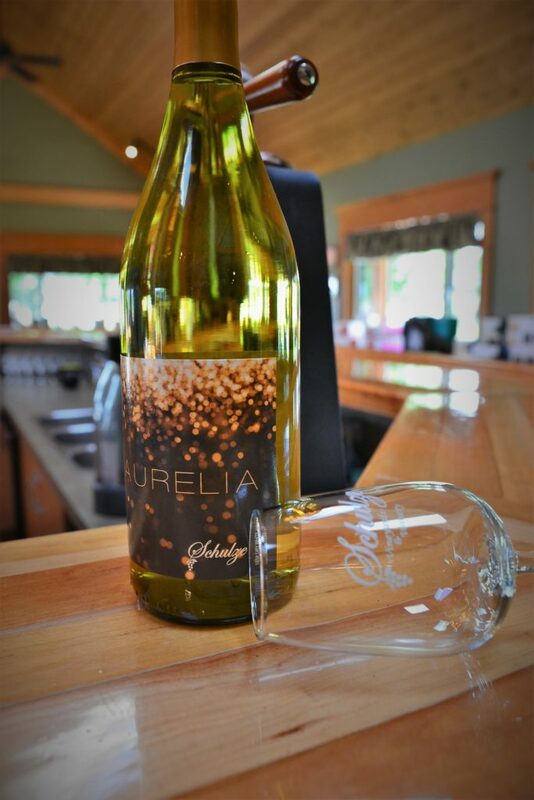 By the tasting, the glass, bottle, or case, the winery offers one of the largest selection of white, red, sweet, and sweet crackling wines. 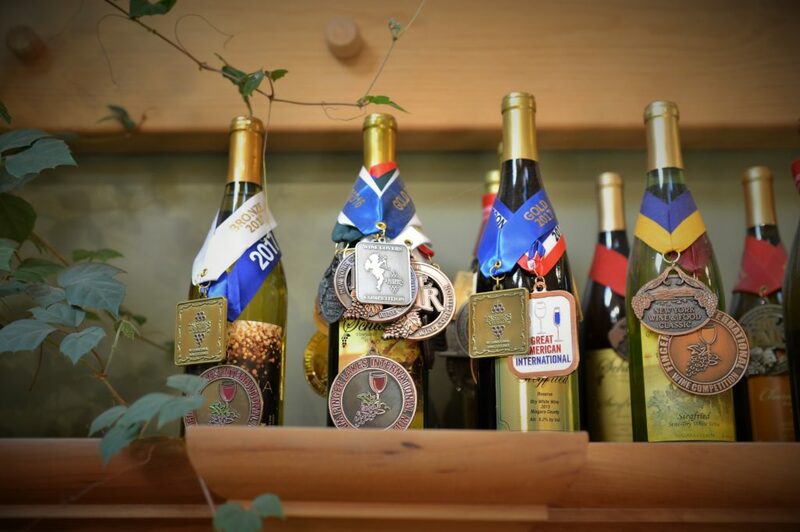 Wine Associate Kaleigh C. is eager to host their award winning wine tastings. 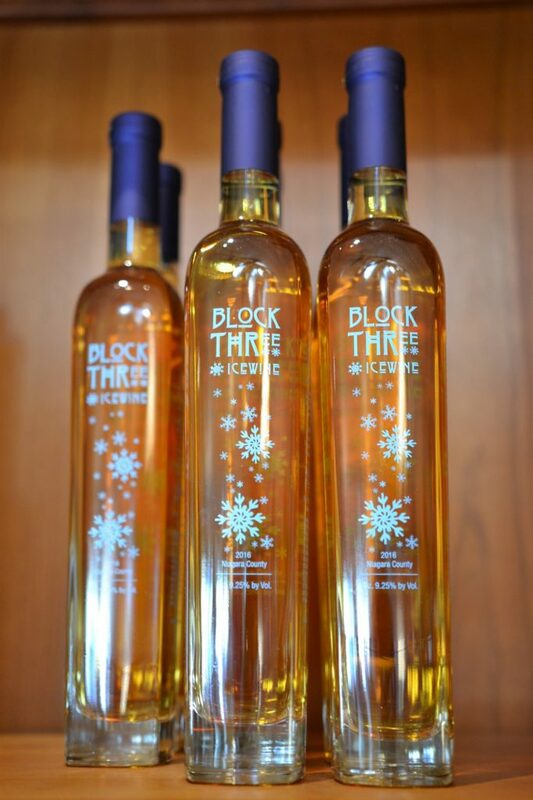 Do not overlook their Double Gold Medal Vidal & Block Three Ice Wines. 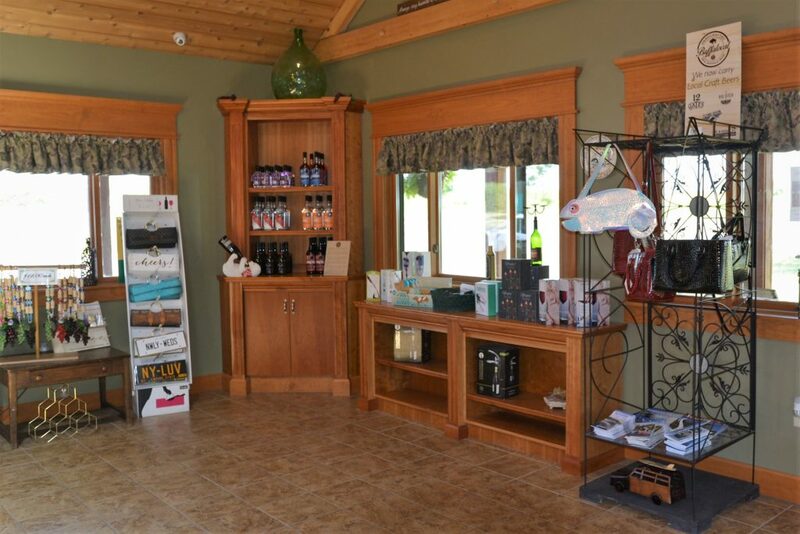 Schulze Vineyards & Winery hosts local artisans and wine related gifts in their welcoming, spacious tasting hall. 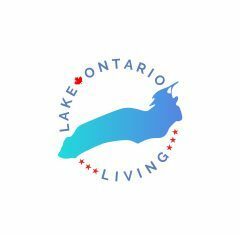 Come meet Ann & Martin Schulze, whose roots in the lakeshore are as deep as the vineyards.